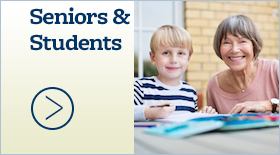 Senior citizens invited to help celebrate American Education Week at Nov. 16 reception - Hamilton School District. Area senior citizens are invited to Hamilton High School Nov. 16 for a special event planned just for them. 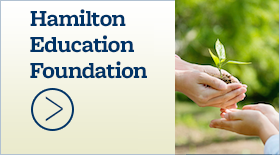 In celebration of American Education Week Nov. 14-18, Hamilton High School students and staff are planning a reception that will be from 8 a.m. to 9:30 a.m. 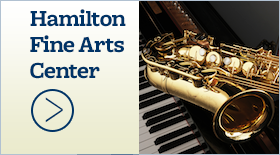 The event will kick off in the Hamilton Fine Arts Center with musical entertainment from the Hamilton High School Jazz Band, directed by Jon Waite, and Choir, directed by Mary Ann Porwoll. Hamilton Principal David Furrer and a Student Council representative will greet the senior citizens and talk briefly about their school. Seniors & Students Coordinator Jenni Luszak will provide information about volunteer opportunities at the school. Donuts, coffee and juice will be served in the cafeteria, followed by a tour of the school. The event is free of charge, but individuals are asked to RSVP to Katie Krzys by Nov. 11 at (262) 246-1973 ext. 1100. 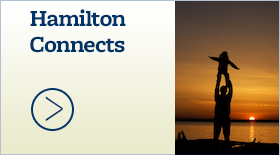 Parking will be available in the Hamilton Fine Arts Center parking lot on the southeast side of the high school.